Because of the time difference overseas and the availability of the overseas calling centers, the time your Marine may call you varies widely. Many calls come in during the middle of the night. 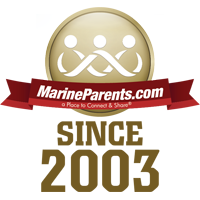 We suggest leaving a notepad and pencil on your bedside table to both make notes of things you would like to share with your Marine, and to make notes during the phone call. There are now calling centers in many locations, even some desert camps. AT&T provides regular land lines. 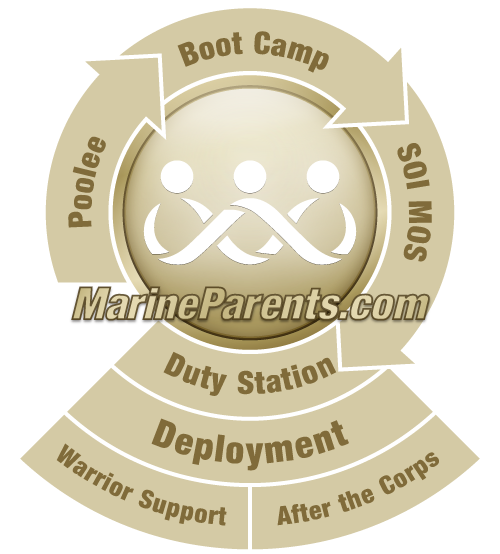 Depending on where your Marine is will determine what type of calling card to use. For more information about calling cards and where to purchase them, click here. In some areas in country, the USMC may allow limited "Morale Calls" from satellite systems. Should your Marine be allowed a morale call, it will be short, generally 5-15 minutes or less. If they are using a satellite, there will be a delay between transmissions in both sending and receiving; what you hear has already been said, and what you say will take a few seconds for your Marine to receive. To get an idea of what the delay is like, consider the delay the news channels experience when they use satellite transmission. Sometimes the call may be less than a minute, but its certainly good to hear a voice on the other end. Services such as Skype now offer internet phone calls through your cable modem or DSL connection. Your Marine may or may not have access to the software to make or accept phone calls like this. To date, we have no confirmed or official information that the use of calling with computer-based internet software is permitted in combat zones. 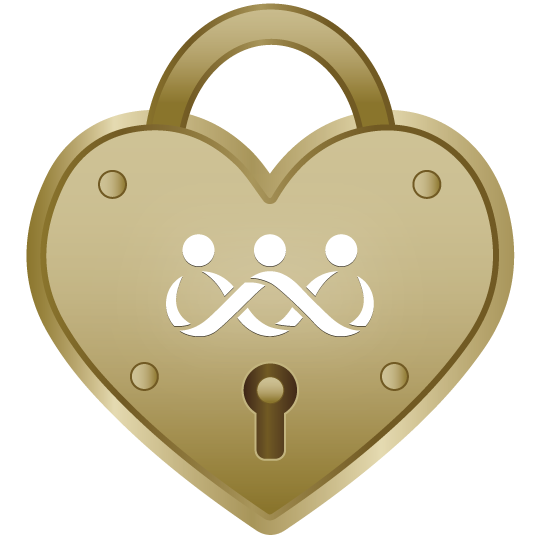 There are other overseas locations that do allow and/or have access to such services. Check with your Marine for additional information.